Walker and Pilgrim have been homicide detectives and partners for years, but secrets they've kept from each other are now too big and too dangerous to remain secrets for long: they both have powers. 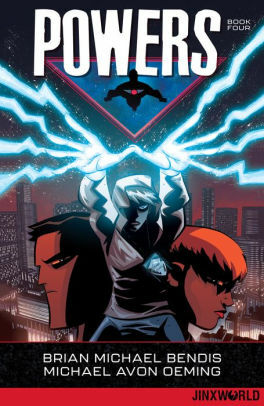 Things are about to get really crazy in Powers Book Four! Also featured: the origin of Walker! You won't want to miss his shocking beginnings.